Every three months 250,000 American families enter into foreclosure. That harrowing statistic sheds light on the fact that a large portion of Americans struggle to make the payments necessary to keep their homes. If you’re currently in the process of managing the possibility of a foreclosure you may be asking yourself a lot of questions. Where will you go? What will your family do? 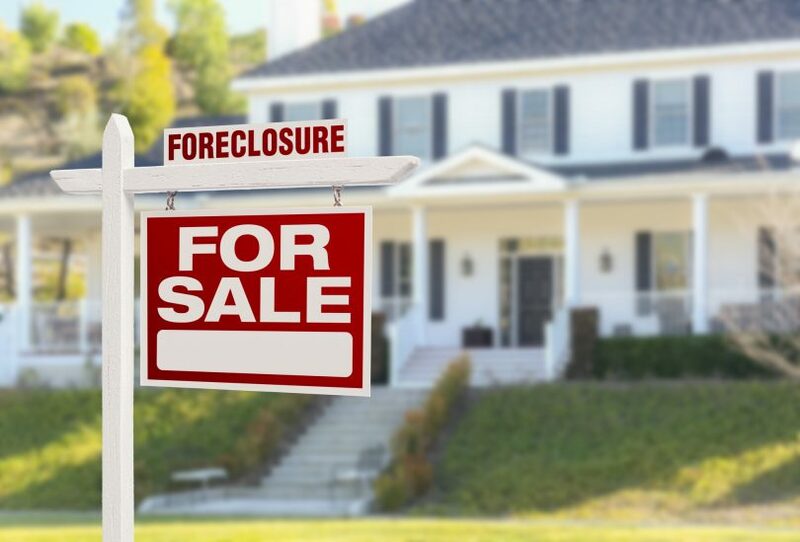 Is there anything you can do to prevent foreclosure from happening? Our team at Short Sale Blog understands the stress you’re under. To help give you the information you need, we’ve compiled this list of tips on how to stop foreclosure. The foreclosure process is a negative experience for the person losing their home. You may be surprised to find out that it’s also a negative experience for the bank or lending institution that owns the home being foreclosed on. In order to alleviate stress for both parties, most lenders are open to working out an arrangement prior to foreclosure beginning. Arrangements can take many forms but ultimately, will be some sort of payment plan. The payment plan will set a timetable for you get back on track with your mortgage. So if you’re committed to keeping your home, you can avoid foreclosure by being honest and open with your lender and trying to work something out. It may feel like a simple suggestion, but it’s worth mentioning that you should think hard about how to bridge your income gap to avoid foreclosure. In order to identify the gap, look at what your mortgage payment is. Then, figure out how much of that figure you’re capable of paying for. For example, if you’re liable to pay $2000 dollars a month for your mortgage but can only afford $1300, then you’ve identified a $700.00 gap. Knowing that figure lets you weigh your options. You could potentially arrange with your lender to bring down your monthly payment to what you can afford. Or, you could take up a side gig to bridge the gap. Another thing to consider is getting rid of unnecessary expenses. Run an audit of what your monthly expenditures are outside of your mortgage. If you find that there’s anything you can cut, do it. Common things you may be able to cut back on are costly cable subscriptions, streaming subscriptions, unnecessary transportation costs and eating out. If your foreclosure is due in part to your adjustable interest rate getting too high, you may qualify for refinancing to a fixed rate through government programs. There is a program called FHASecure that will deduce your eligibility. It can be of assistance in providing you a loan option that will bring your monthly payment down and keep your mortgage consistent. Bankruptcy can slow down or halt foreclosure proceedings. Bankruptcy will not allow you to evade eventually making payments on your home though. It’s also important to know that filing for bankruptcy can adversely affect your credit going forward. It’s best to consult a bankruptcy professional prior to going this route. They will help you fully understand what your obligations are going to be during proceedings. The US Department of Urban Development can hook you up with free or low cost certified housing advisors. These advisors can assess your unique situation and give you personalized advice on how to avoid foreclosure. Housing advisors may be able to help you obtain special loan modifications which will make your monthly payments more palatable. This is part of a plan laid out via former president Barrack Obama’s Homeowner Affordability and Stability Plan. If you owe less than what your home is worth, another lender may be willing to refinance your home at a lower rate. This lower rate may bring your monthly payment down to something more manageable which will help you prevent foreclosure. Many factors affect the rate you may be able to receive from a lender. If for example, your creditworthiness is better now than it was when you initially financed your home, you may qualify for more favorable terms. Even if the foreclosure process has already begun, if you get a qualified offer from a potential buyer you may present the offer to your lender. Many times lenders want to avoid the strenuous process of foreclosing your home, evicting you and then needing to resell the home themselves. You providing them with a qualified offer that will allow them to circumvent this will likely peak their interest. Short selling your home also allows you to avoid having a foreclosure and eviction on your record. That may help you get financing in the future should you choose to pursue the purchase of a more affordable home. Going into foreclosure is an intimidating process. Understanding how to stop foreclosure can help you avoid dealing with the stress it entails. Go online and seek government assistance programs, work something out with your lender, short sell your property or exercise any of the other tips offered throughout this article to help you stop foreclosure and keep your home. If you’re thinking of short selling your house when considering how to stop foreclosure, you’re going to need all of the information you can get. Our team at Short Sell Blog is dedicated to providing the most up to date, well-researched information on both short selling as an investment and short selling as a means of foreclosure help. 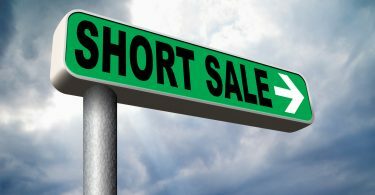 Read all of the information we have in regard to short selling by clicking here. You can also explore our comprehensive materials on investing, loans and more!